A system designed without the restrictions and overhead of traditional cooling methods has a number of other advantages, such as a much higher density, improved performance and the possibility for applications that would otherwise be impractical. With a smaller package, lower power consumption and much less supporting infrastructure (ie. no chillers or air conditions), the choice of facilities becomes much less restrictive. Our passive immersion cooled systems free the designer from all the overhead of a heat transfer system. For developers, time to market can be greatly improved, allowing for a more elegant design overall. Engineers can focus on building their application instead of finding ways to get the heat out. This is true for new applications and also down the road when old obsolete hardware is phased out and replaced by a new generation. Works in confined spaces and extreme environments (hot & humid etc). 3M™ Novec™ Engineered Fluids have an excellent environmental, health and safety profile. Novec fluid does not deplete ozone (zero ozone depletion potential) and has a very low global warming potential. It is non-toxic and non-flammable. Because of its low global warming potential, Novec is used in gas fire extinguishing systems by companies such as IBM in data centers worldwide. Hardware placed into an immersion cooling system benefits from lower junction temperatures and improved performance, no temperature swings or hot spots, and generally runs more reliable. Since the cooling system is passive and not attached to the hardware, there are no unnecessary parts to build or service. Another advantage is the ability to get rid of duplicate hardware and transfer heat only once. 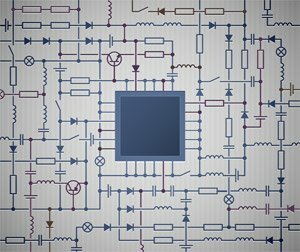 Using a passive 2-phase immersion cooling system has inadvertent positive side effects on both, the device and facility level. Massive air flow, dust and noise are eliminated from the facility. Having no fans, bulky heatsinks or air channels on the hardware level results in a very clean and elegant design. Should a board ever have to leave the bath, it will come out dry. It won’t be wet, sticky or oily. There is no need to keep rubber mats or tissues nearby. Chances are, the discs in your hard drives or your camera lens went through Novec vapor phase cleaning when they were made. In air-cooled or water-cooled systems, an enormous amount of resources is spent on redesigning the cooling system with each and every generation. In an immersion cooled system, new hardware does not require any resources for the heat transfer process. In other words, your immersion cooling enclosure will work with all your future hardware too. Out with the old, in with the new. Immersion cooling systems don’t lock customers in to one technology. What goes in enclosures and what connects to them is completely up to the end-user. This holds true for server level hardware (inside the tank) and for facility level infrastructure. Immersion cooling designs are a bit like reusable barebone systems – assembled only once and then put to work exactly the way the customer sees fit, for many hardware generations. If you have a project that sounds like it could benefit from immersion cooling, let us shed some light on the whole process for you. If you have absolutely no say in system design and you have to work with a market ready product, there are many great ways to benefit from high density immersion cooling. In fact, that’s often the easiest way to get started. Depending on the exact specifications, there are various strategies to get your off-the-shelf product immersion cooling ready. 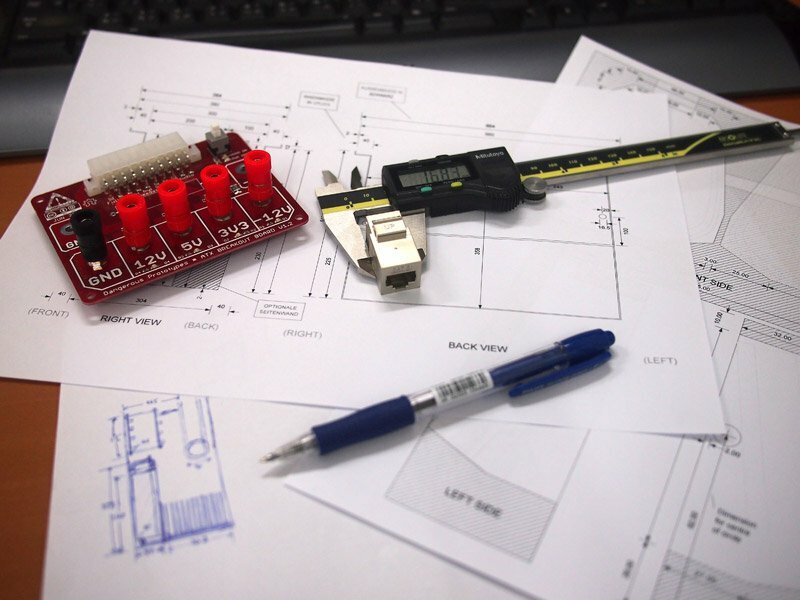 If you do have a say in system and PCB design, you will definitely benefit most. But make no mistake, you don’t have to go all immersion cooling or nothing. In fact, with Immersion-1, we have designed our boards so they work in our immersion cooling enclosures or with traditional heatsinks and fans. It’s always good to have more options. To get the most bang for your buck, you don’t want to be wasting any real estate in your enclosures. But as with old fashioned server cabinets and racks, there are also practical considerations to take into account. Technicians need easy access, and as with air cooled servers, there are specific physical properties that come into play when you build an immersion cooled system. All these aspects have to be carefully weighed against each other, depending on the type of application. 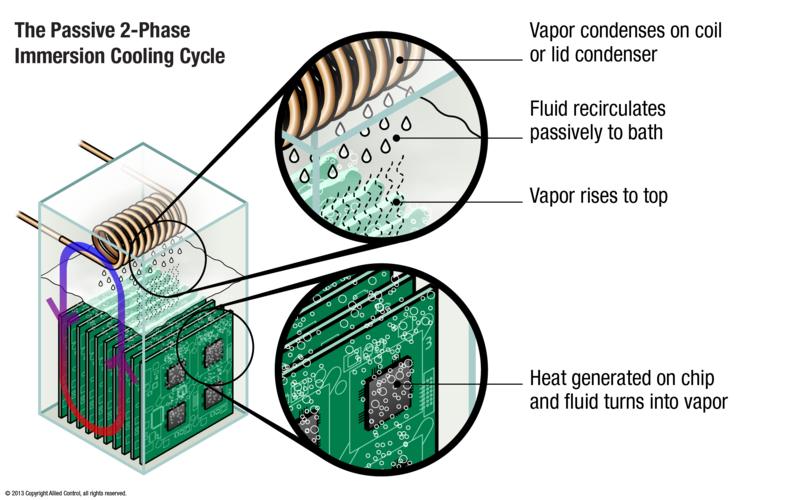 Designing for immersion cooling requires a new set of skills, but it will significantly reduce the resources, that you would have otherwise spent on getting the heat out of the box. Not all applications are equal, they all come with their own set of requirements and critical details. If a system is designed well, immersion cooling can be much more than higher efficiency and density alone. When manufacturers publish spec sheets with device limits and operation requirements, they base their ratings on experiments conducted and modelling of breakdown mechanisms – in a typical environment where these devices would normally be used. Replacing the complete heat transfer process changes everything. In other words, with immersion cooling you can go where you otherwise couldn’t. No matter from which angle you look at it. Designing an air cooled data center facility or computer/server room is easy. All it takes is (a lot of) money and a call to your favorite infrastructure vendor. The good news is that you won’t need most of the heavy machinery you’d normally have to order. The bad news is that you cannot just call your favorite vendor and ask them for the minimum needed for an immersion cooling application. It’s not that they don’t have what you need, more that immersion cooling isn’t something on their agenda and based on the cost saving, definitely not part of their business model. Immersion cooling also allows you to use natural resources for cooling. For instance, our very own Immersion-1 computational cluster requires 3 fans running on low speed to dissipate 70kW of heat into the environment of Hong Kong. Would we have built this cluster in France, next to a small creek, we would get away by literally running a garden hose up and down a short stretch of the stream. Even during the “hot” summer months. For an immersion cooling project evaluation, feel free to use our contact us page. You’ll be surprised how beneficial immersion cooling can be, even on a smaller scale.